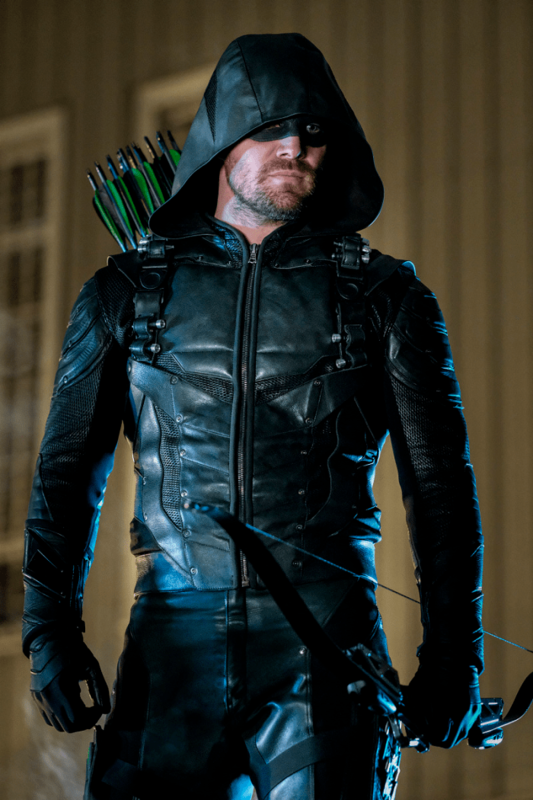 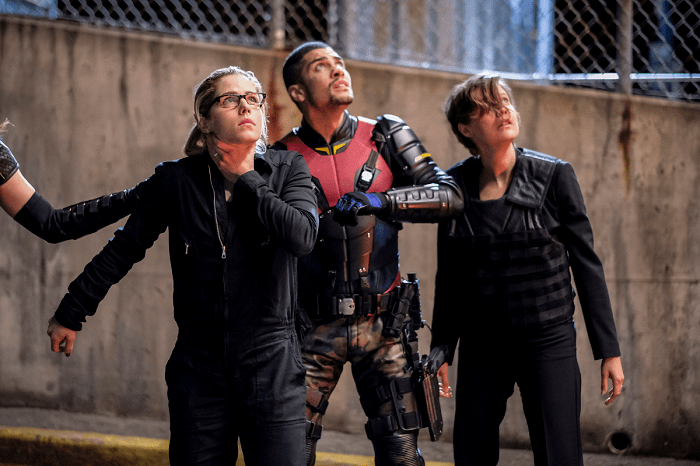 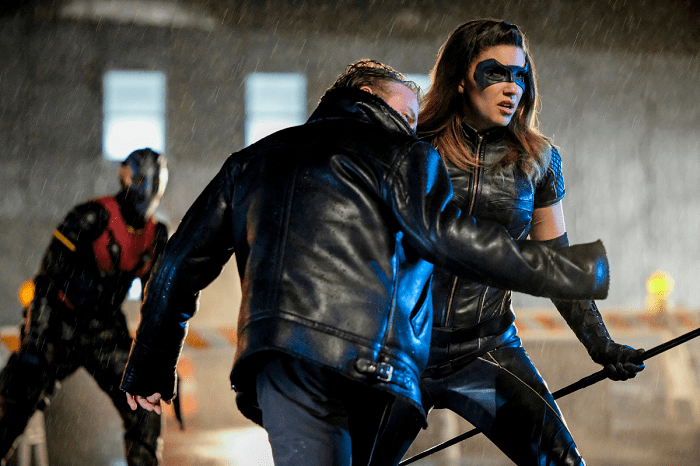 We’re just down to two episodes of “Arrow” season six, and due to being out of town last week, I really need to catch up on last week’s episode quick! 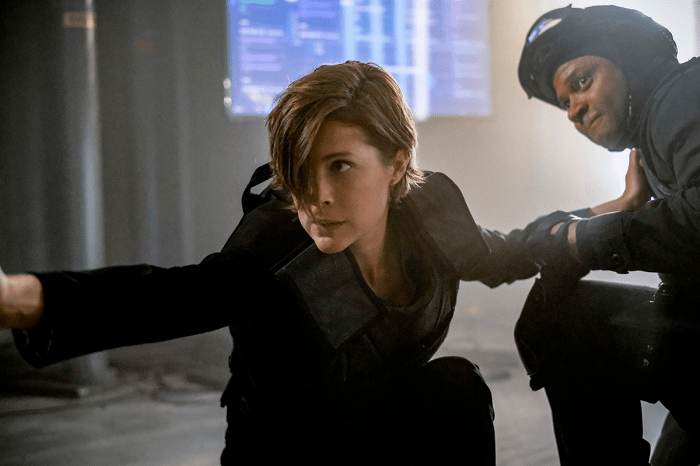 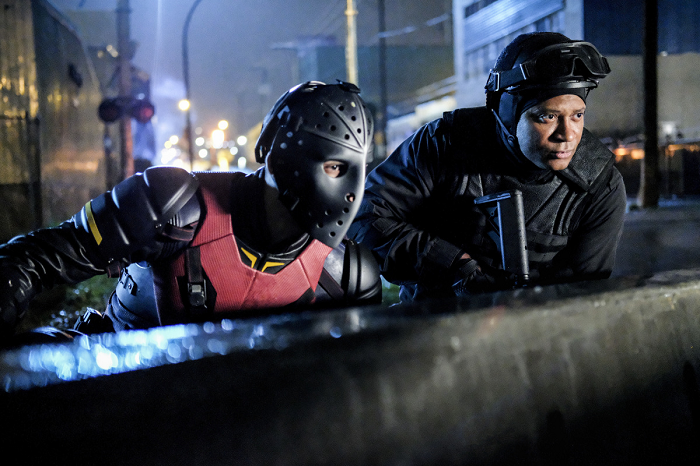 Things look to be really heating up in the fight against Diaz, as the promo images and video released for the penultimate episode of season six titled “The Ties That Bind” shows that Diaz is really going all out to stop Team Arrow by targeting their loved ones, and it looks to be an intense lead up to the final showdown between Oliver and Diaz. 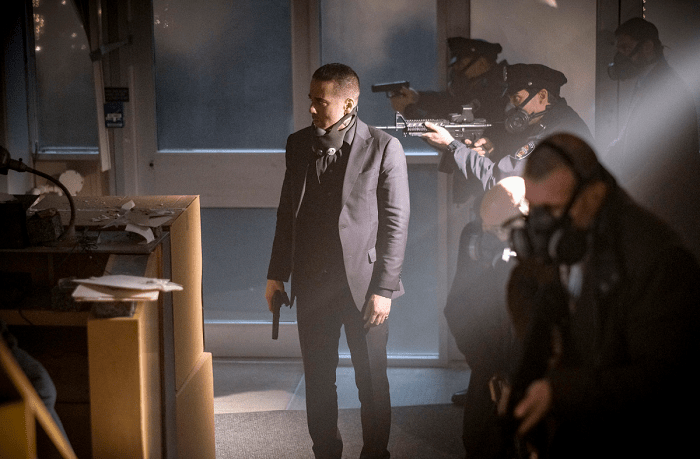 “The Ties That Bind” airs this Thursday, May 10th.